Mobile Spa Ready to relax body, mind and soul? Book your in-room treatment! Enjoy an afternoon of pure indulgence in the comfort of your room, private patio or one of our swimming pools, by booking a Spa or Beauty treatment. Invigorate “at home” in perfect harmony and tranquility of the surrounding magnificent views. The naturally relaxed feeling of our property will enhance your private Spa experience and leave you rejuvenated from head to toe. With the backdrop of the Stellenbosch Mountains and vineyards, you will be soulfully refilled and left totally refreshed. 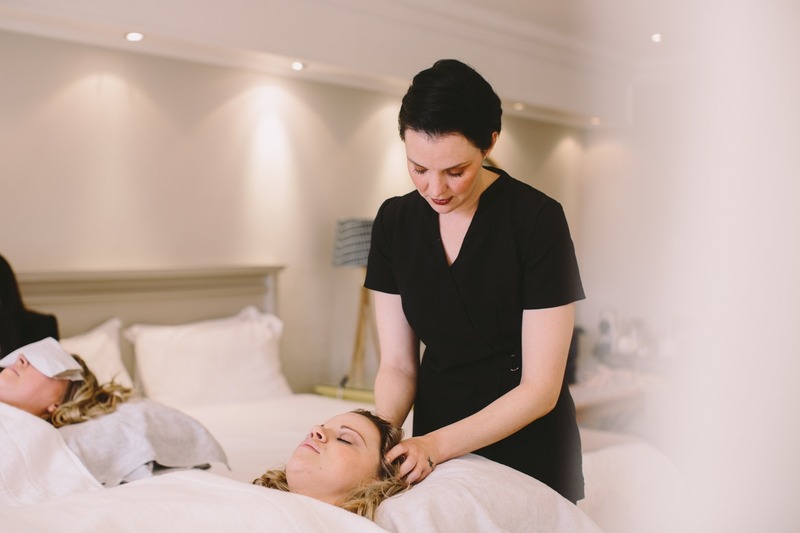 Our qualified therapists can take care of all your beauty needs, whether it’s a relaxing facial, a deep tissue massage, permanent make up or a pamper package, you can be assured of top class treatment. So why not treat yourself, your loved ones, family or friends? Surprise your loved ones! Couple and group sessions can be arranged in advance. Zelda and her team are highly demanded. Therefore, make sure that you make your booking as soon as possible - before arrival or latest when you check in. Contact us for a list of treatments, prices and T&C’s. Just let us know your requirements and we are more than happy to book the treatment of choice for you. The perfect treat after wine tastings and outdoor activities – or simply to wind down and recharge for your next adventures.